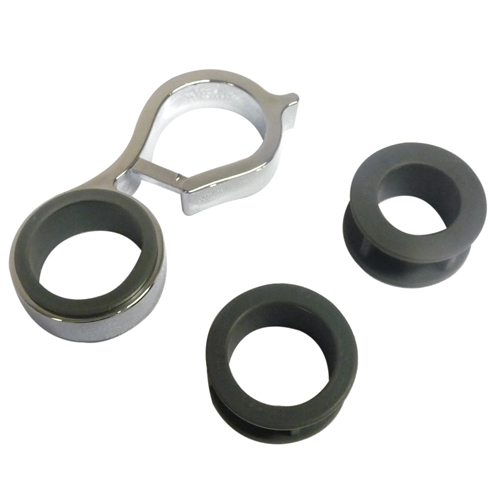 Byretech's Riser Rail Shower Hose Retainer is designed to stop the shower head and hose dropping to the floor and damaging the shower tray or bath. 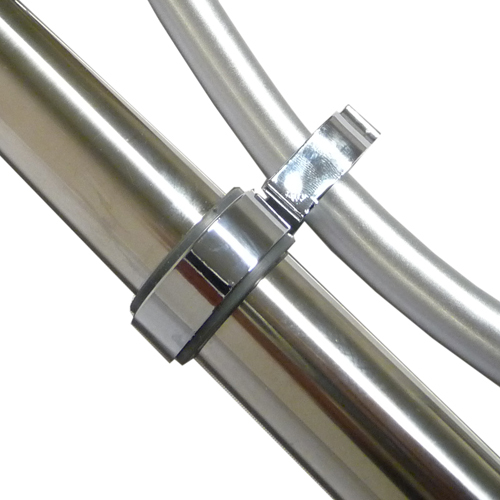 It fits to round riser rail tubes and can cope with 18mm, 22mm and 25mm tubes. Simply remove the riser rail tube and push this on. It may need a little fairy liquid to help you get it on and manouver it into place. More often now, there are legal requirements from building inspectors that requires the shower hose be restricted, so as it cannot reach the toilet / bidet from the shower area. So we now have a "Rise Rrail Shower Hose Retainer" in plastic / Chrome plated for this very problem, which has proven to be very successful. 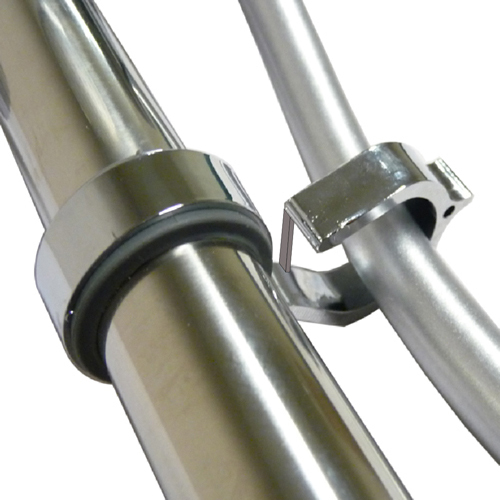 The hose simply passes through the Shower Hose Retainer and slips onto the riser rail bracket. 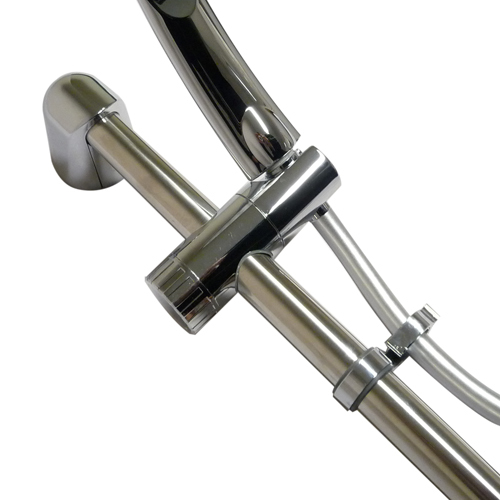 You will still need a shower riser rail as this product is not designed to hold the shower hose / head securely enough to shower with. 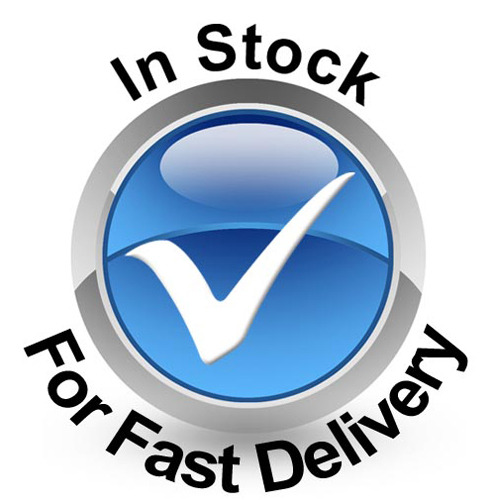 Note this product does not come with a shower head or hose, it is a retaining bracket only. 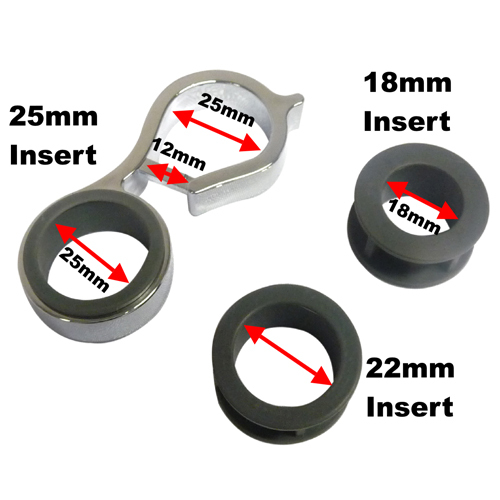 - Dims - for 18mm / 22mm / 25mm round tubes only.